Cancer is a general term for a large group of diseases, whose causes, characteristics and occurrence can vary greatly. Cancer is a group of more than 100 different diseases. It can develop almost anywhere in the body. Though there is no completely clear-cut definition of cancer, it is particularly a disease of older people and due to population aging, we have seen an increase in cancer incidence. When cancer develops, however, this orderly process breaks down. As cells become more and more abnormal, old or damaged cells survive when they should die, and new cells form when they are not needed. 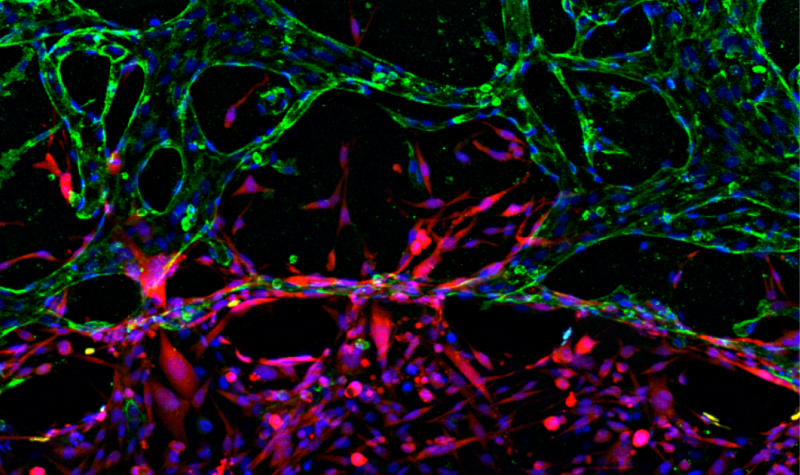 These extra cells can divide without stopping and may form growths called tumors. Many cancers form solid tumors, which are masses of tissue. Cancers of the blood, such as leukemias, generally do not form solid tumors. Cancerous tumors are malignant, which means they can spread into, or invade nearby tissues. In addition, as these tumors grow, some cancer cells can break off and travel to distant places in the body through the blood or the lymph system and form new tumors far from the original tumor. Unlike malignant tumors, benign tumors do not spread into, or invade nearby tissues. Benign tumors can sometimes be quite large, however. When removed, they usually don’t grow back, whereas malignant tumors sometimes do. Unlike most benign tumors elsewhere in the body, benign brain tumors can be life-threatening. Cells are the basic units that make up the human body. 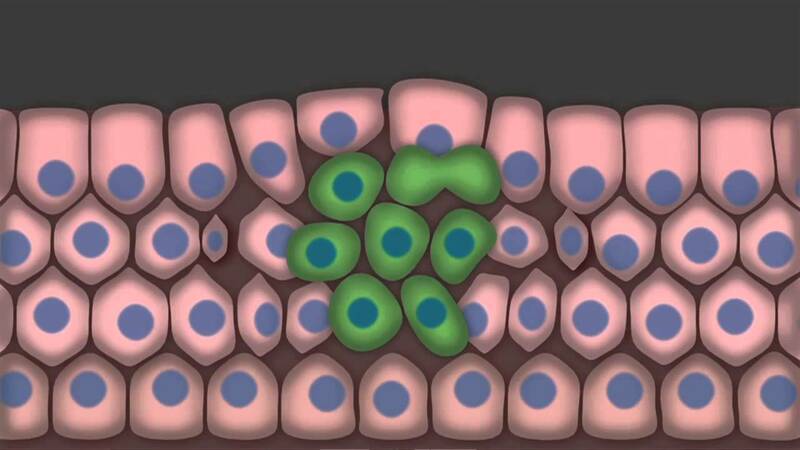 Cells grow and divide to make new cells as the body needs them. Usually, cells die when they get too old or damaged. Then, new cells take their place. Cancer begins when genetic changes interfere with this orderly process. Cells start to grow uncontrollably. These cells may form a mass called a tumor. A tumor can be cancerous or benign. A cancerous tumor is malignant, meaning it can grow and spread to other parts of the body. A benign tumor means the tumor can grow but will not spread. Some types of cancer do not form a tumor. These include leukemias, most types of lymphoma, and myeloma. Cancer is caused by certain changes to genes, the basic physical units of inheritance. Genes are arranged in long strands of tightly packed DNA called chromosomes. Cancer is a genetic disease—that is, it is caused by changes to genes that control the way our cells function, especially how they grow and divide. Genetic changes that cause cancer can be inherited from our parents. They can also arise during a person’s lifetime as a result of errors that occur as cells divide or because of damage to DNA caused by certain environmental exposures. Cancer-causing environmental exposures include substances, such as the chemicals in tobacco smoke, and radiation, such as ultraviolet rays from the sun. Each person’s cancer has a unique combination of genetic changes. As cancer continues to grow, additional changes will occur. Even within the same tumor, different cells may have different genetic changes. In general, cancer cells have more genetic changes, such as mutations in DNA, than normal cells. Some of these changes may have nothing to do with cancer; they may be the result of cancer, rather than its cause. What are the Drivers of Cancer? The genetic changes that contribute to cancer tend to affect three main types of genes—proto-oncogenes, tumor suppressor genes, and DNA repair genes. These changes are sometimes called “drivers” of cancer. Proto-oncogenes are involved in normal cell growth and division. However, when these genes are altered in certain ways or are more active than normal, they may become cancer-causing genes (or oncogenes), allowing cells to grow and survive when they should not. Tumor suppressor genes are also involved in controlling cell growth and division. Cells with certain alterations in tumor suppressor genes may divide in an uncontrolled manner. DNA repair genes are involved in fixing damaged DNA. Cells with mutations in these genes tend to develop additional mutations in other genes. Together, these mutations may cause the cells to become cancerous. As scientists have learned more about the molecular changes that lead to cancer, they have found that certain mutations commonly occur in many types of cancer. 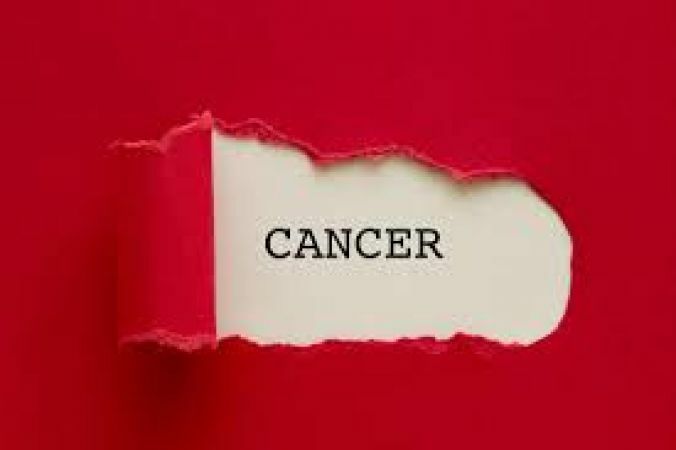 Because of this, cancers are sometimes characterized by the types of genetic alterations that are believed to be driving them, not just by where they develop in the body and how the cancer cells look under the microscope. Metastasis: What happens when Cancer Spreads? In metastasis, cancer cells break away from where they first formed (primary cancer), travel through the blood or lymph system, and form new tumors (metastatic tumors) in other parts of the body. The metastatic tumor is the same type of cancer as the primary tumor. Cancer that has spread from the place where it first started to another place in the body is called metastatic cancer. 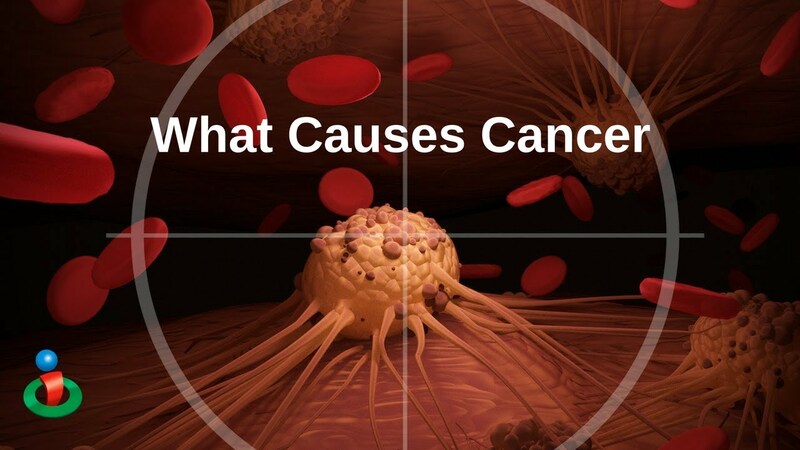 The process by which cancer cells spread to other parts of the body is called metastasis. Metastatic cancer has the same name and the same type of cancer cells as the original, or primary, cancer. For example, breast cancer that spreads to and forms a metastatic tumor in the lung is metastatic breast cancer, not lung cancer. Under a microscope, metastatic cancer cells generally look the same as cells of original cancer. Moreover, metastatic cancer cells and cells of original cancer usually have some molecular features in common, such as the presence of specific chromosome changes. Treatment may help prolong the lives of some people with metastatic cancer. In general, though, the primary goal of treatments for metastatic cancer is to control the growth of cancer or to relieve symptoms caused by it. Metastatic tumors can cause severe damage to how the body functions and most people who die of cancer die of metastatic disease. Not every change in the body’s tissues is cancer. Some tissue changes may develop into cancer if they are not treated, however. Some types of dysplasia may need to be monitored or treated. An example of dysplasia is an abnormal mole (called a dysplastic nevus) that forms on the skin. A dysplastic nevus can turn into melanoma, although most do not. An even more serious condition is carcinoma in situ. Although it is sometimes called cancer, carcinoma in situ is not cancer because the abnormal cells do not spread beyond the original tissue. That is, they do not invade nearby tissue the way that cancer cells do. But, because some carcinomas in situ may become cancer, they are usually treated. Soft tissue sarcoma forms in soft tissues of the body, including muscle, tendons, fat, blood vessels, lymph vessels, nerves, and tissue around joints. Sarcomas are cancers that form in bone and soft tissues, including muscle, fat, blood vessels, lymph vessels, and fibrous tissue (such as tendons and ligaments). Osteosarcoma is the most common cancer of the bone. The most common types of soft tissue sarcoma are leiomyosarcoma, Kaposi sarcoma, malignant fibrous histiocytoma, liposarcoma, and dermatofibrosarcoma protuberans. Cancers that begin in the blood-forming tissue of the bone marrow are called leukemias. These cancers do not form solid tumors. Instead, large numbers of abnormal white blood cells (leukemia cells and leukemic blast cells) build up in the blood and bone marrow, crowding out normal blood cells. The low level of normal blood cells can make it harder for the body to get oxygen to its tissues, control bleeding, or fight infections. There are four common types of leukemia, which are grouped based on how quickly the disease gets worse (acute or chronic) and on the type of blood cell cancer starts in (lymphoblastic or myeloid). How is cancer Diagnosed and how is the Staging done? Cancer can cause many different symptoms. Most often these symptoms are not caused by cancer, but by benign tumors or other problems. If you have symptoms that last for a couple of weeks, your doctor will do a physical exam and order tests or other procedures to find out what is causing your symptoms. If you do find out you have cancer, your doctor will order another set of tests or procedures to figure out its stage. Stage refers to the extent of your cancer and is based on factors such as how large the tumor is and if it has spread. Once your doctor knows the stage of your cancer, he will be able to suggest treatment and discuss your prognosis with you. Understanding your cancer and knowing what to expect can help you and your loved ones feel more in control and cope with your diagnosis. If you have a symptom that does not go away or a screening test result that suggests cancer, the doctor must find out whether it is due to cancer or some other cause. Staging is the process of determining details about your cancer, such as tumor size and if it has spread. The stage guides decisions about treatment. Prognosis describes how serious your cancer is and your chances of survival. Learn about survival statistics and how they are used to estimate prognosis. There are many types of cancer treatment. The types of treatment that you receive will depend on the type of cancer you have and how advanced it is. Some people with cancer will have only one treatment. But most people have a combination of treatments, such as surgery with chemotherapy and/or radiation therapy. When you need treatment for cancer, you have a lot to learn and think about. It is normal to feel overwhelmed and confused. But, talking with your doctor and learning about the types of treatment you may have can help you feel more in control. Surgery – When used to treat cancer, surgery is a procedure in which a surgeon removes cancer from your body. Radiation Therapy – Radiation therapy is a type of cancer treatment that uses high doses of radiation to kill cancer cells and shrink tumors. 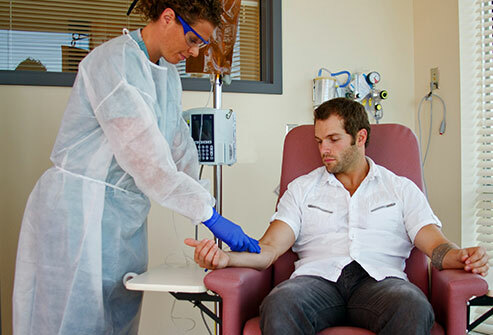 Chemotherapy – Chemotherapy is a type of cancer treatment that uses drugs to kill cancer cells. Targeted Therapy – Targeted therapy is a type of cancer treatment that targets the changes in cancer cells that help them grow, divide, and spread. Hormone Therapy – Hormone therapy is a treatment that slows or stops the growth of breast and prostate cancers that use hormones to grow. Stem Cell Transplant – Stem cell transplants are procedures that restore blood-forming stem cells in cancer patients who have had theirs destroyed by very high doses of chemotherapy or radiation therapy. Precision Medicine – Precision medicine helps doctors select treatments that are most likely to help patients based on a genetic understanding of their disease. 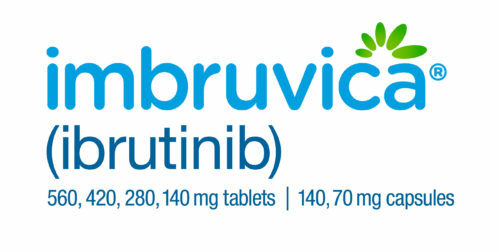 A to Z List of Cancer Drugs – https://www.cancer.gov/about-cancer/treatment/drugs provides consumer-friendly information about drugs for cancer and conditions related to cancer. The list is in alphabetical order by generic name and brand name. Is the medicine that is practiced by health professionals who hold an M.D. (medical doctor) or D.O. (doctor of osteopathy) degree. It is also practiced by other health professionals, such as physical therapists, physician assistants, psychologists, and registered nurses. Standard medicine may also be called biomedicine or allopathic, Western, mainstream, orthodox, or regular medicine. Some standard medical care practitioners are also practitioners of CAM. 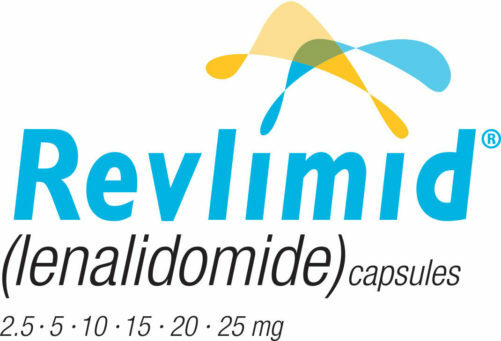 Is treatments that are used along with standard medical treatments but are not considered to be standard treatments. One example is using acupuncture to help lessen some side effects of cancer treatment. Is treatments that are used instead of standard medical treatments. One example is using a special diet to treat cancer instead of anticancer drugs that are prescribed by an oncologist. Is a total approach to medical care that combines standard medicine with the CAM practices that have been shown to be safe and effective. They treat the patient’s mind, body, and spirit. May be harmful when taken by themselves, with other substances, or in large doses. For example, some studies have shown that kava kava, an herb that has been used to help with stress and anxiety, may cause liver damage. can also have unwanted effects in your body. For example, some studies show that high doses of vitamins, even vitamin C, may affect how chemotherapy and radiation work. Too much of any vitamin is not safe, even in a healthy person. Cancer patients who are using or considering using complementary or alternative therapy should talk with their doctor or nurse. Some therapies may interfere with standard treatment or even be harmful. It is also a good idea to learn whether the therapy has been proven to do what it claims to do. To find a CAM practitioner, ask your doctor or nurse to suggest someone. 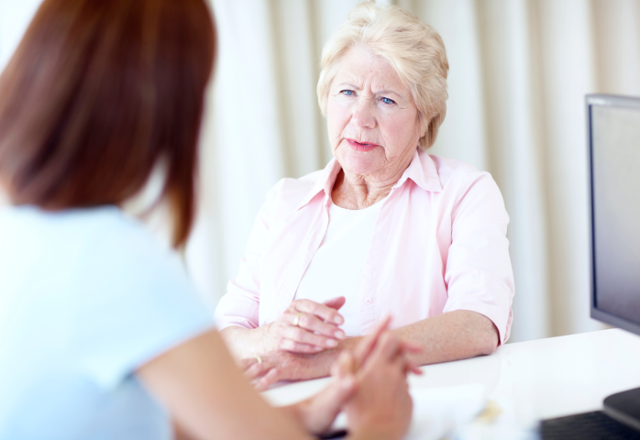 Or ask if someone at your cancer center, such as a social worker or physical therapist can help you. Choosing a CAM practitioner should be done with as much care as choosing a primary care provider. A transformation is underway in cancer care, with both drugs and treatment strategies increasingly personalized for individual patients. The genetic profile of a tumor can tell us which medicines are most likely to work. Teams of specialists will collaborate to work out the best course of treatment for a specific tumor. Therapies like CAR-T even promise to re-engineer patients’ own cells to fight their specific cancer. Health systems are not transforming at the same rate. High costs and novel approaches to treatment are confounding old systems that weren’t designed to pay for them. What major milestones will Cancer care hit in 2019? 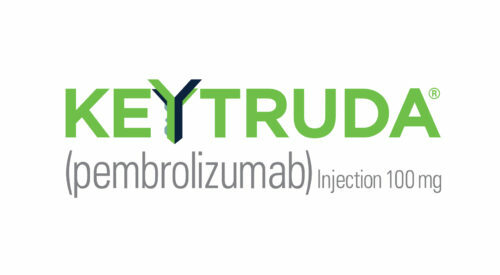 Immunotherapy advances in 2019- The field of immunotherapy is exploding and For the first time, we have several different immunotherapy approaches that are yielding potentially curative treatments for cancer, with some patients remaining cancer-free a decade or more after treatment. It is expected that In 2019, we will start seeing checkpoint blockade combinations come to the forefront, extending the range of cancers that respond to treatment, besides increasing efficacy and response rates is expected to be done in a couple of ways. 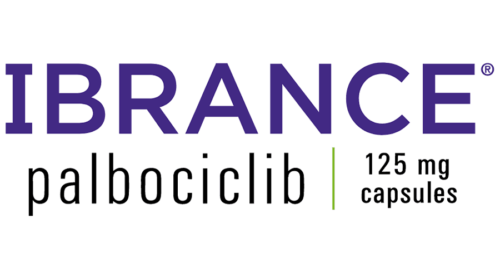 One approach is by finding more combinations of immunological agents such as anti-CTLA-4 and anti-PD1/PD-L1 therapies. Other approaches include combinations with chemotherapy, radiation therapy, and genomically targeted drugs. That is going to greatly improve responses for cancer patients. By combining checkpoint blockade therapies with agents that are toxic to the cancer cells, it is possible to prime the immune system, but the trick is in carefully choosing the right drugs, given at the right time, to truly optimize effectiveness and it is crucial to study tissue samples from patients to determine why certain combinations work and why some don’t, and these studies should serve as a guide to find the right combinations. A new treatment uses immune cells to fight tumors. This new cancer treatment that uses the body’s own immune system to fight cancer is scheduled to start human trials in 2019. It is reported that the new treatment, devised by researchers at the Francis Crick Institute in London, uses implanted immune system cells from strangers to fight tumors, instead of old-school cancer treatments like chemotherapy — a new tack in oncology that the researchers say could boost cancer ten-year cancer survival rates from 50 percent to 75 percent. The engineering of CAR T-cell therapies- It is expected that we might see more FDA approvals for blood cancers. 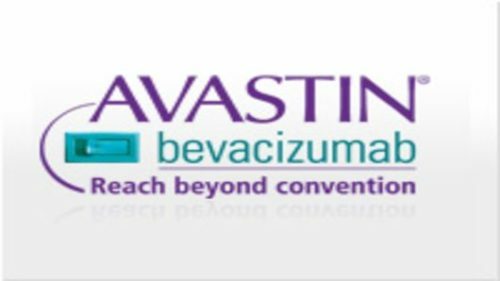 So far, the FDA has approved axicabtagene ciloleucel (Yescarta) for the treatment of certain kinds of non-Hodgkin lymphoma, and tisagenlecleucel for the treatment of certain types of leukemia and non-Hodgkin lymphoma. We can expect to see more engineering of CAR T-cell therapies to edit out genes that inhibit T cells, such as PD-1, or to introduce genes that code for the expression of certain cytokines or chemokine receptors. Understanding adverse events would require extensive analysis of patients’ data and studies of tissue biopsies, and it is hoped we will make significant progress in this area. The development of personalized cancer vaccines is likely to make a big impact this year. With more clinical trials, more studies of genomic sequencing for neoantigen prediction, and studies that address the best way to deliver peptide- and RNA-based vaccines. We now know some of the basic rules of the immune system – it’s just a matter of working hard, doing extensive mechanistic studies, and learning from clinical trials that succeed and fail, so we move forward with finding more cures. Precision medicine advances in 2019- It is believed that we are at a very exciting time right now, especially as we witness the impact of many research studies rolling toward clinical translations. One major ongoing development is the extent of information generated through various genomic clinical assays for patients. While an important outcome of this is the development of therapies that target genomic alterations in the tumors, these initiatives also led to the recognition that certain germline defects can have therapeutic implications. One example is the alterations in the gene BRCA, which invoked the use of PARP inhibitors. Another example is the recognition that MSI-high tumors are indicative of potential response to immune checkpoint inhibitors. These studies will help monitor to study drug resistance in patients, especially in those with known mutations in their tumors, Mardis notes. Demonstrating the utility of liquid biopsy-based monitoring in detecting treatment resistance can be a stepping stone to use this approach for early detection. 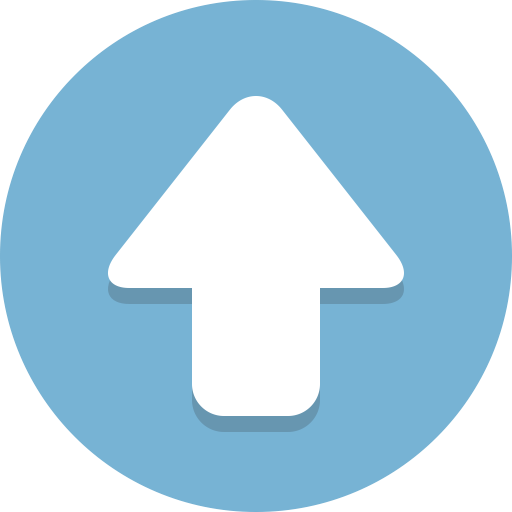 Cancer prevention and health disparities in 2019 – It is expected that 2019 will see an increased focus on implementation science in the areas of prevention and cancer health disparities. Implementation science seeks to understand the behavior of health care professionals and other stakeholders as a key variable in the sustainable uptake, adoption, and implementation of evidence-based interventions and practices. Tremendous progress has been made in how we address cancer health disparities, but there is still quite a bit of work that needs to be done. ← Cardiovascular Medicine: What’s ahead?